Material: Aluminum alloy after CNC machined. Color: Silver, Red, Blue, Gold, Green, Black. 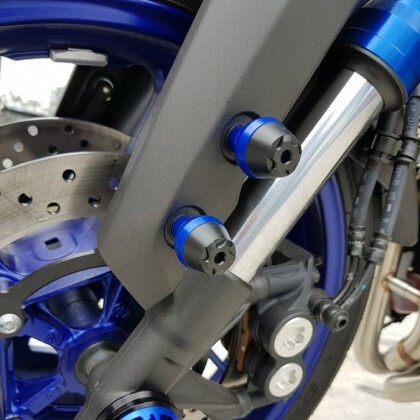 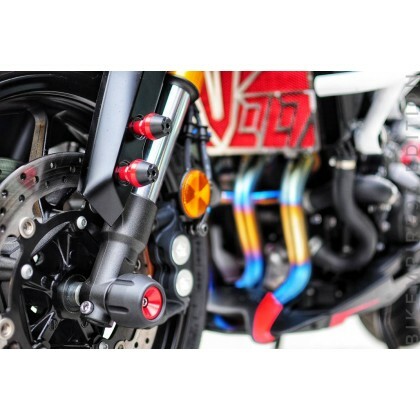 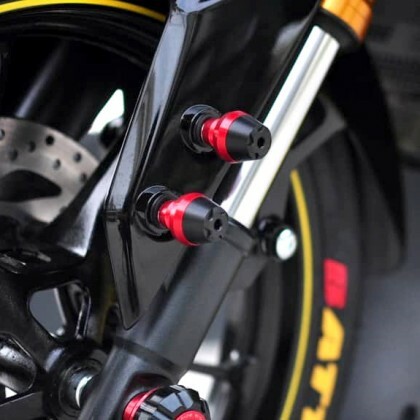 - Universal bolt/slider fits all motorcycle models with M5/M6 screw holes. 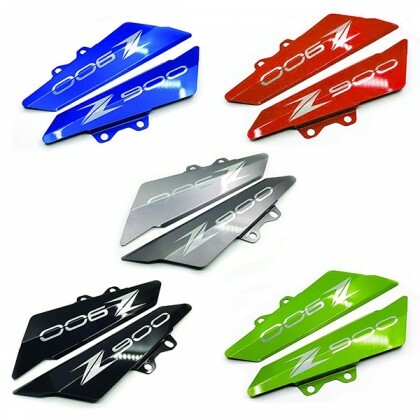 - Anodized colour and clear coated for long lasting vibrance under all weather conditions. 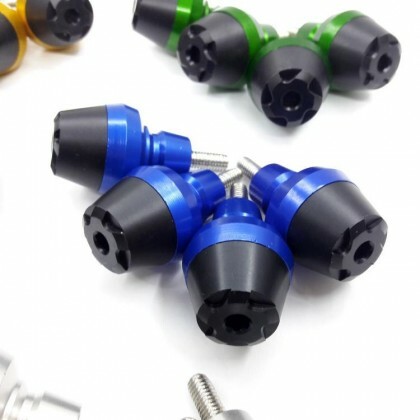 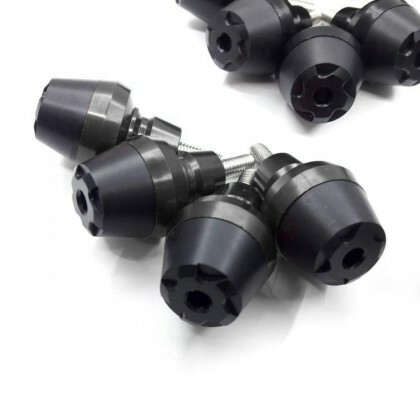 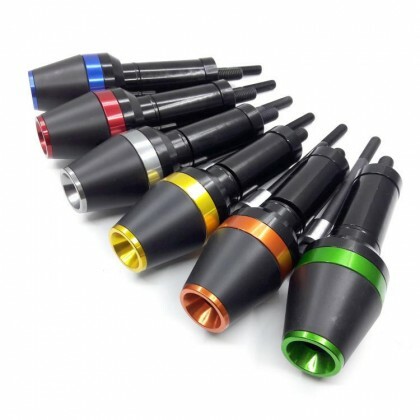 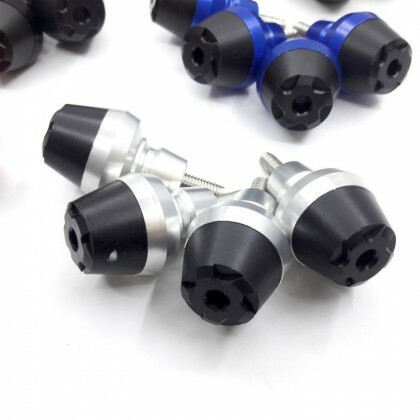 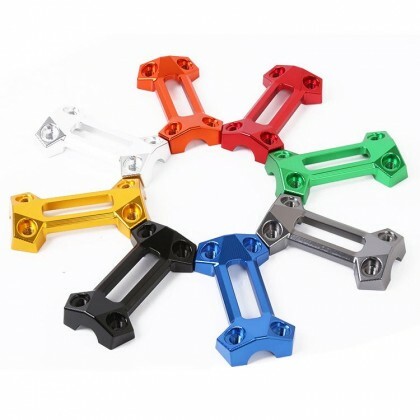 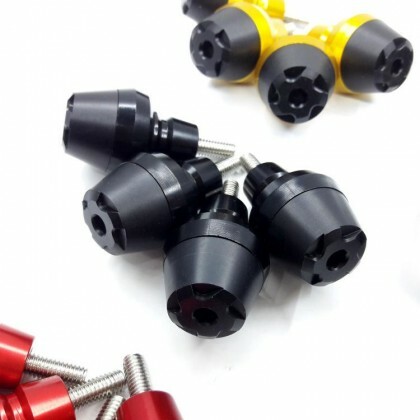 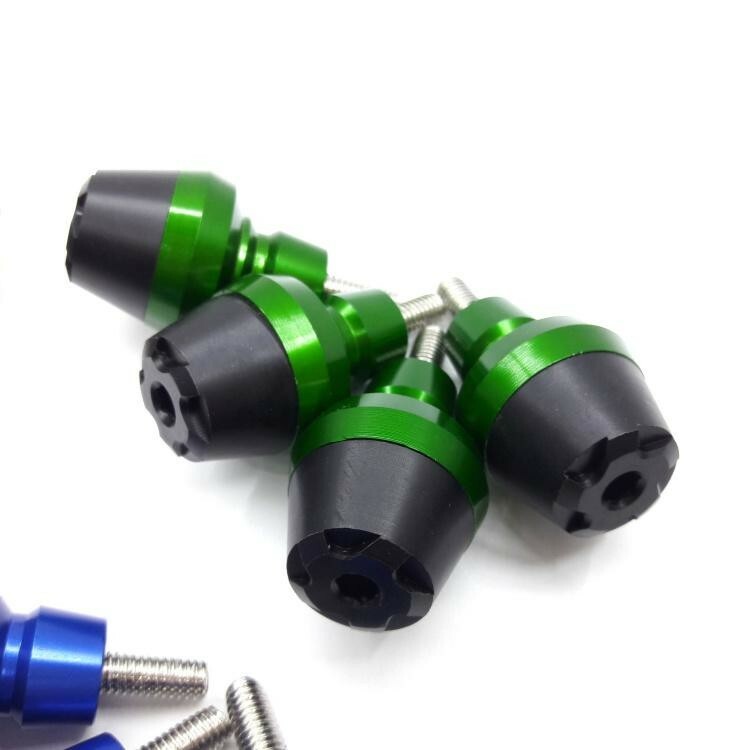 - Anodized M5/M6 bolts are included. 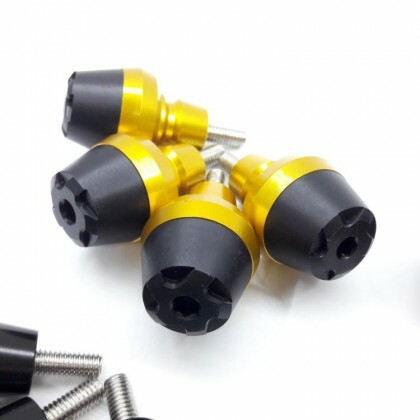 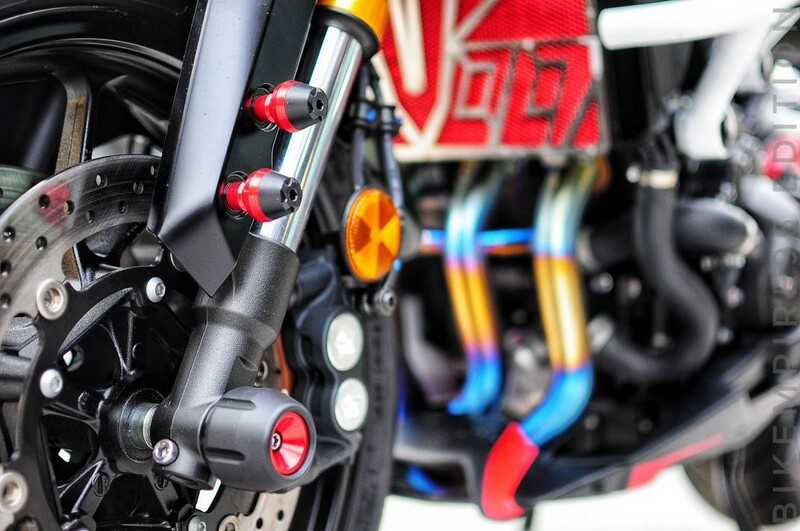 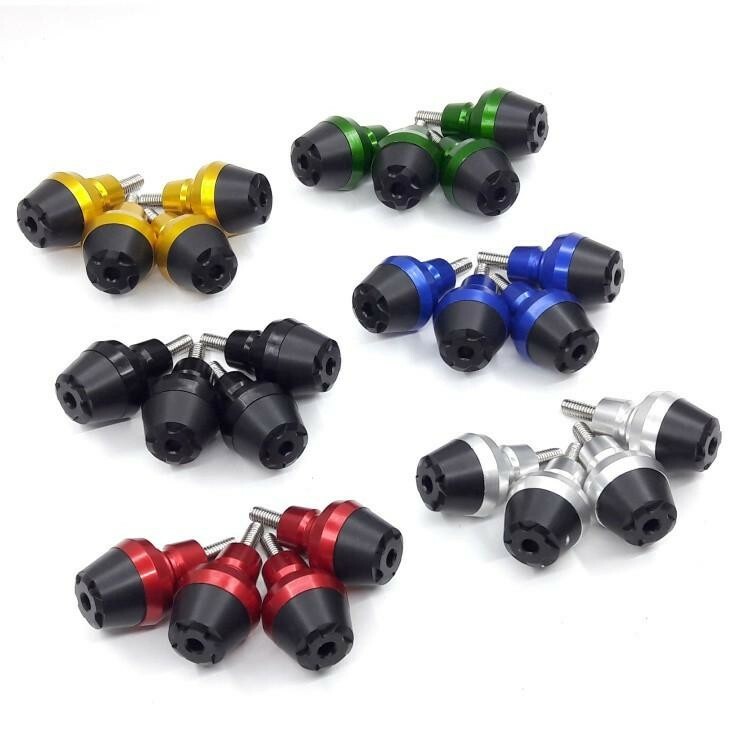 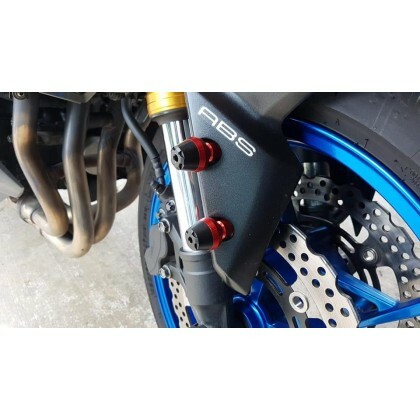 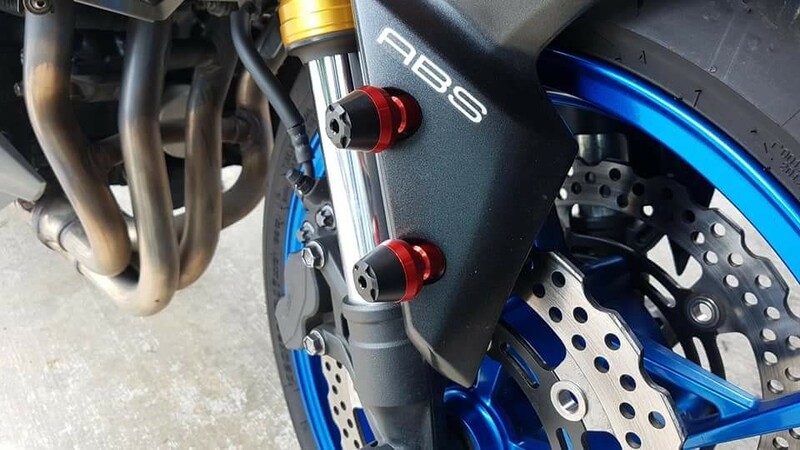 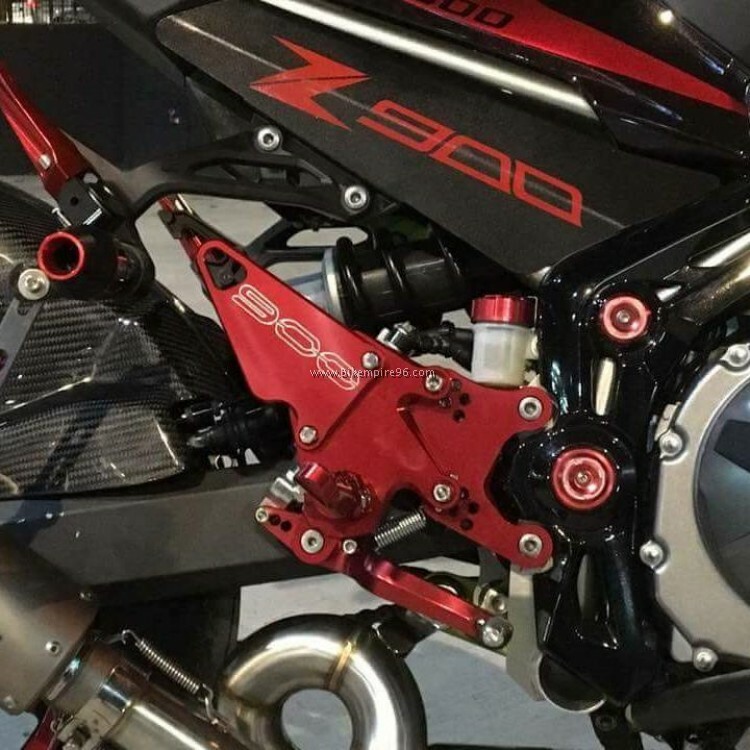 Fits all motorcycle models with M5/M6 screw holes.